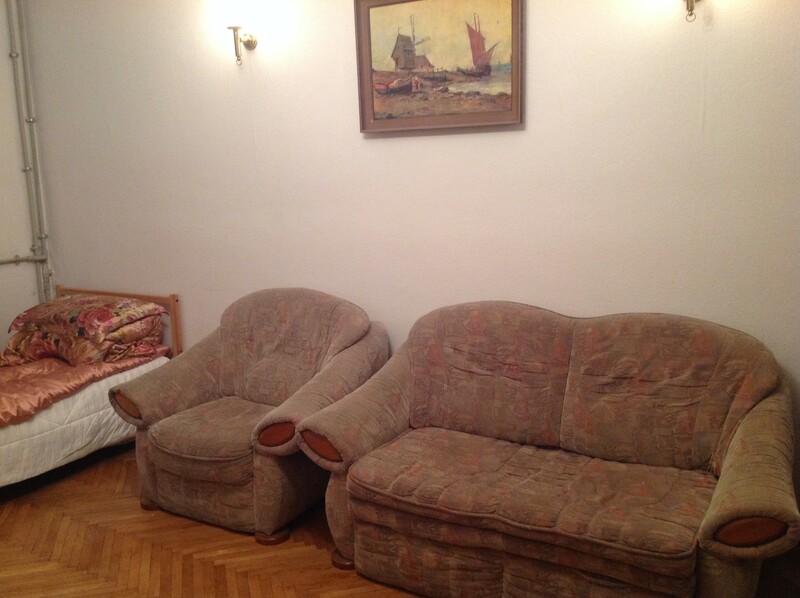 The apartment is located in a very good location in the heart of Warsaw. 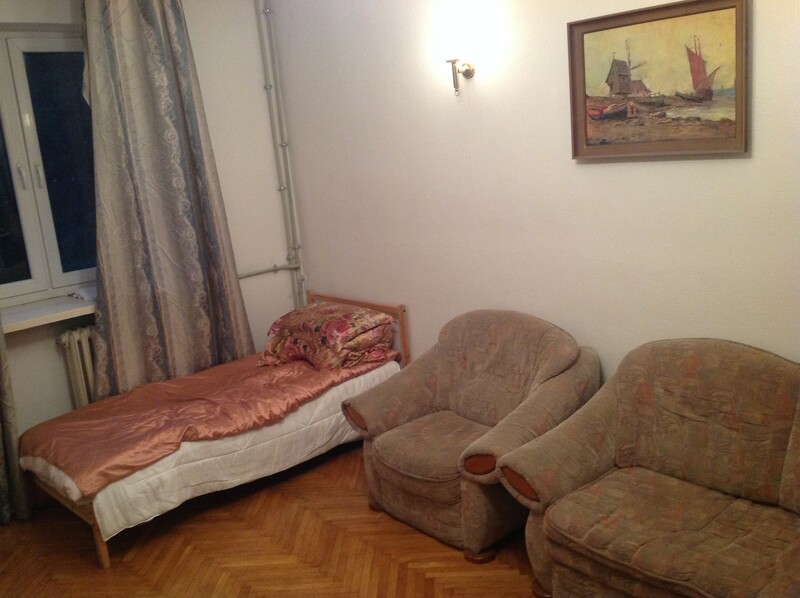 There are two rooms in the apartment, one is occupied and other spare one room is to rent. Prefer female student studying in Warsaw University. Quite and non smoking. The apartment is located in a very quite place, facing to inside garden and playground. It is also very convennient to walk to the busy and crowed street, close to everywhere, 2 minutes walk to subway station. 10 minutes walk to centrum and culture palace. It is also very close to supermarket, 3 minutes walk to supermarket. 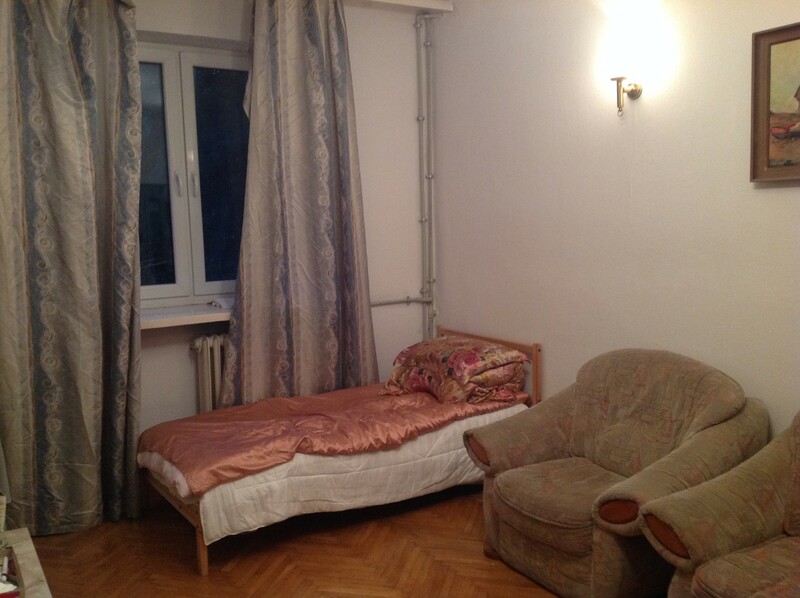 5 minutes walk to Warsaw University, 15 minutes walk to old town. It is an ideal place for student who is studying in Warsaw University.